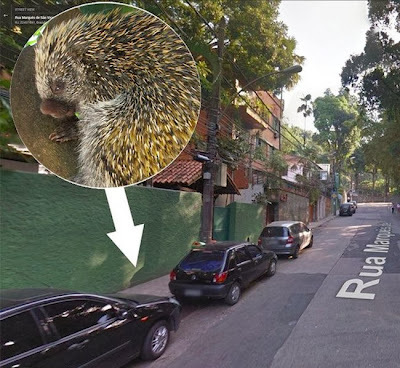 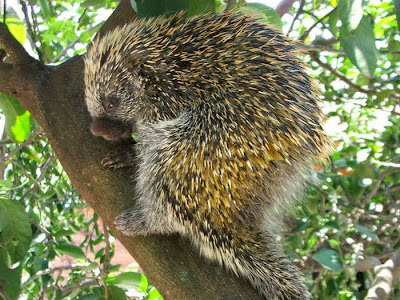 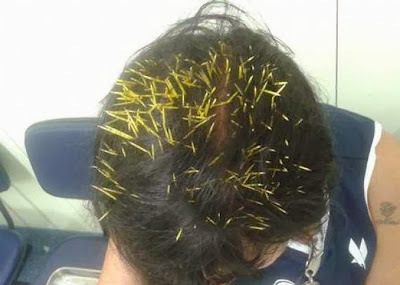 Sandra Nabucco from Rio de Janeiro, was walking her dog when a porcupine fell from a lamp post onto her head. 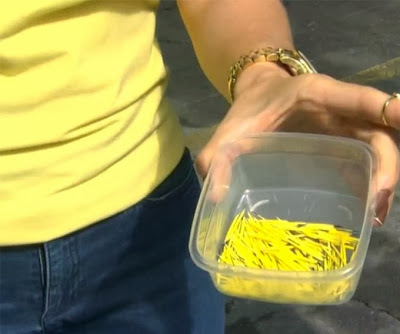 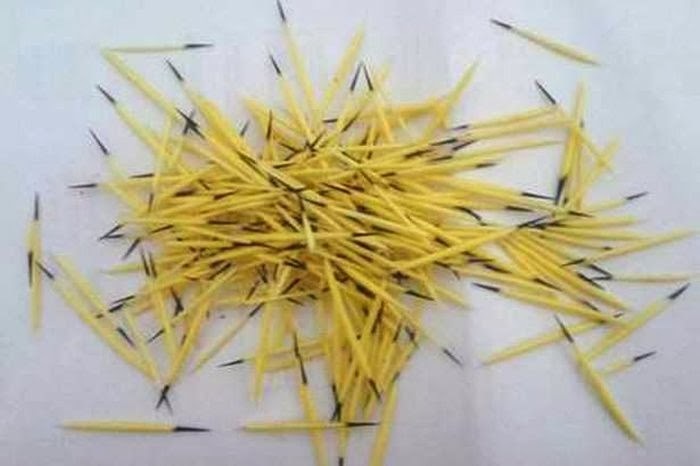 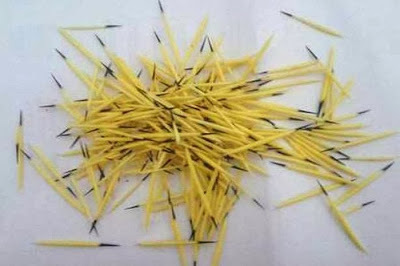 52-year-old taken to hospital and 272 needles were removed from her head. 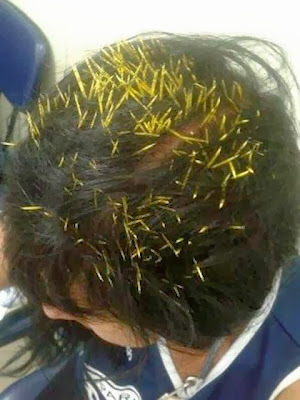 Housewife is now on antibiotics following painful incident.